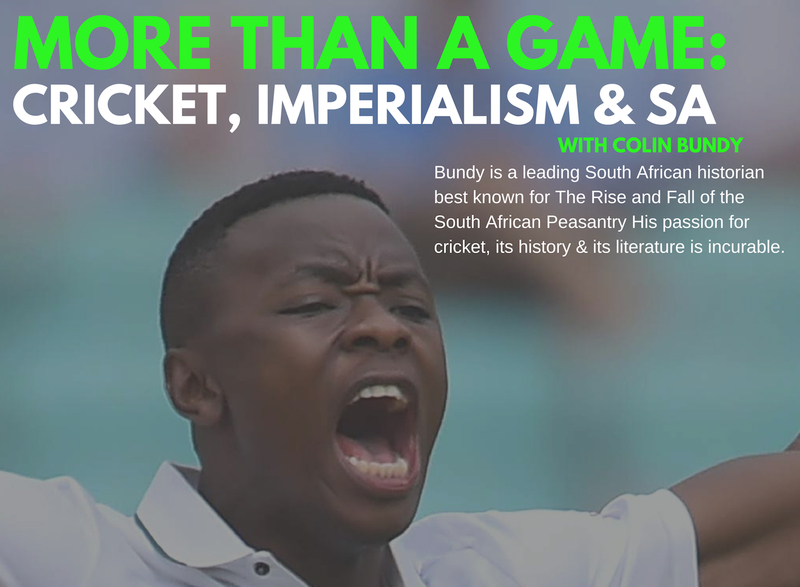 Join us on Thursday 24 January 2019, from 18h00 at AIDC (129 Rochester Road, Observatory) for a talk with leading historian, Colin Bundy, on Cricket, Imperialism & South Africa. Colin Bundy is a leading historian best known for his documentation of the South African peasantry. 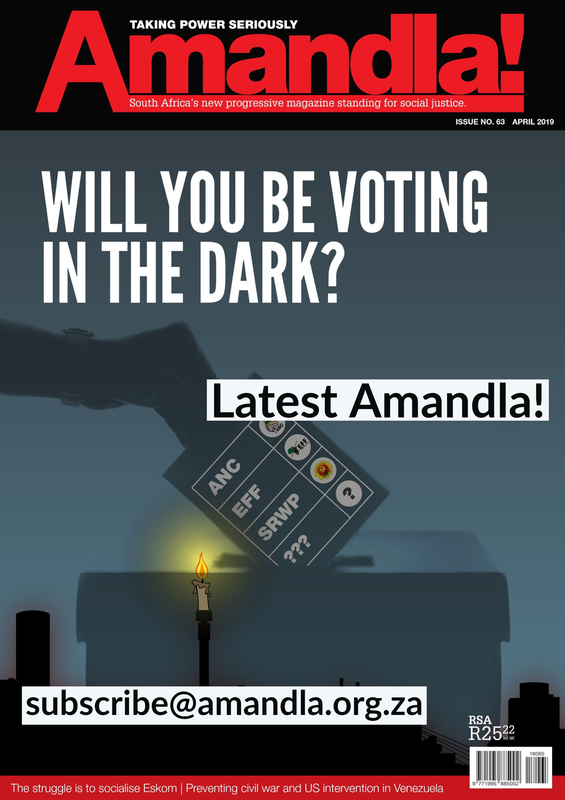 His writing has also covered topics such as poverty and climate change, and icons including the likes of Nelson Mandela, and Govan Mbeki. He has a keen interest in the history of cricket and will be joining us to talk about how the history of this game provides a lens through which to view the social and political history of South Africa and imperialism more broadly. The talk follows C L R James’ famous question “What do they of know of cricket who only cricket know?” and argues that the history of the game provides a surprisingly acute lens through which to examine the broader social and political history of wherever it is played. The talk details with the imperial and military origins of cricket in South Africa, and the creation of its profoundly segregated structures. 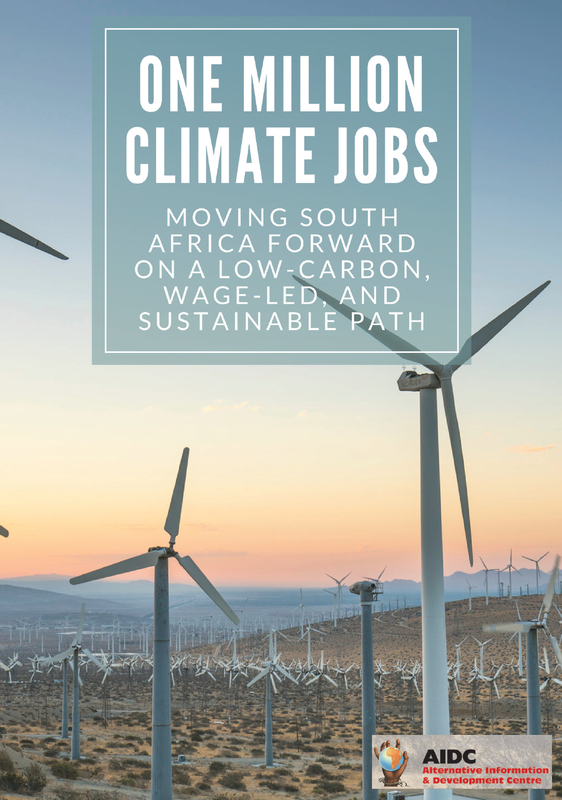 Please RSVP for this event to greg@aidc.org.za by 22 January 2019.